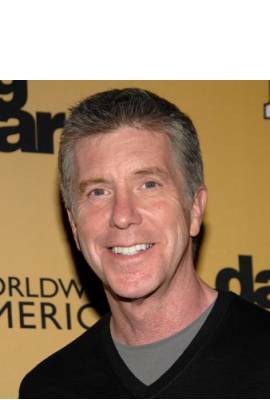 Tom Bergeron is currently married to Lois Bergeron. 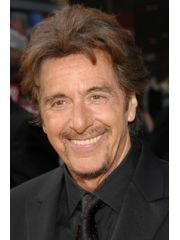 He has been in one celebrity relationship averaging approximately 37.4 years. His one marriage has lasted 37.4 years so far.